Top quality menswear, loved by all in my family. Excellent customer service and prompt delivery. Quality, fit and value. If these three are the only criteria then the fashion world is ok. Go to Brook Taverner where they have included style also. I have waited for sometime for this type of jacket, having missed other opportunities at last I have purchased one. It's quality and cut is excellent. Lovely jacket, keenly priced, delivered the day after it was ordered. Excellent service. Excellent fit, perfect summer smart casual day or evening wear. A great jacket for the coming summer season. As always, top quality. Excellent, good fit and looks good. 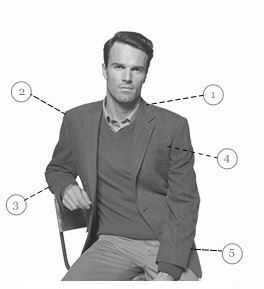 Thomas jacket fits comfortably and looks stylish but casual. The delivery first class from ordering to delivery three days. 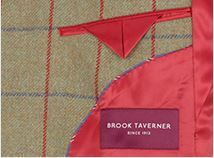 I would recommend Brook Taverner. 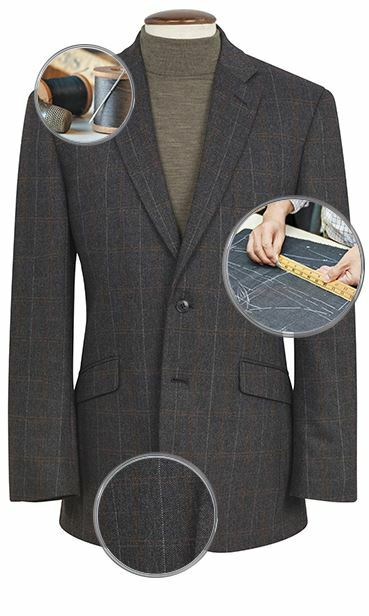 A well made, good quality jacket at a fair price: unfortunately, classic fitting has become shorter than previous years and length collar to hem is now too short for my liking. Return process is simple and hassle-free. Colour more mustard than corn. Size a little small. Good looking well made jacket. Colour is better than it appears on website. Less yellow. Beautifully made garment which fits perfectly! So pleased with the blue one that I ordered the apricot and corn. What more do I need to say!! 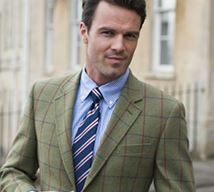 Have just purchased two Thomas Casual Washable Cotton Linen Jackets, one in Corn the other in Plum, the quality and fit is first class will be buying more garments from them.. I am interested in the corn cotton/linen jacket. Can you let me know if 4oS will be available next week? As the Thomas jacket is from our seasonal range, once we have sold out of a size, we will not be reordering any more for stock. When will you have more stock of Thomas Washed Cotton Linen Jackets in Size 50R in Corn and Indigo? As the Thomas Jacket is from our seasonal range, once we have sold out of a size, we will not be reordering anymore for stock. However, as this jacket has been very popular, it may be reintroduced back in to stock, but this will not be until early next year when we launch our Spring/Summer 2018 collection. 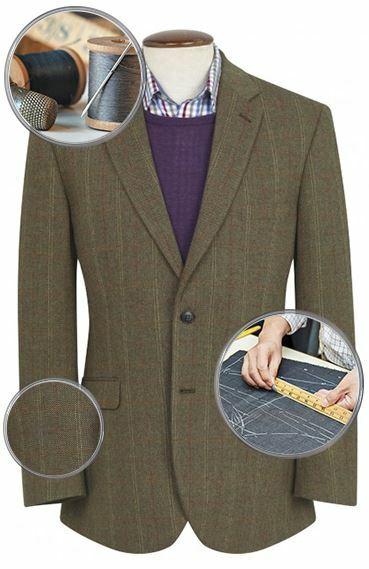 Will you be getting more stock of the Thomas Corn Casual jackets size 52R? If yes, when would you expect it? We are not re-stocking this jacket again this season but we may run it again next year. A decision has not yet been made on this. Unfortunately, as these jackets are from our seasonal range, once we have sold out of a size we will not be reordering anymore for stock. As this jacket has been very popular it may be reintroduced in to stock in our Spring 2018 collection, which will be launched early next year.